Can I report a player to FDP Administrators? If you are playing via Facebook and suspect something is not quite right with another player, you can report them to our security team for investigation. To do this, click on the player to open their Profile, then select the Report Abuse option from under their avatar. Fresh Deck Poker strives to be a safe & fair place for everyone to play! 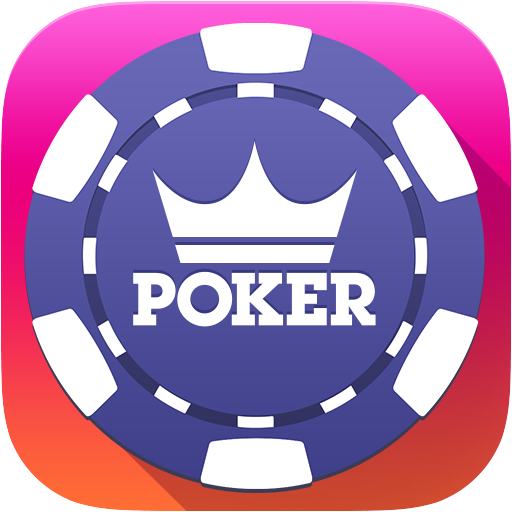 If you are playing via our mobile app or simply want to contact us directly please send ing a support ticket with the following information: Time, Date, Player(s) Name(s), Stakes, Table, and complaint if at all possible. The more information we have the easier it is for us to ensure a safe and fair environment!